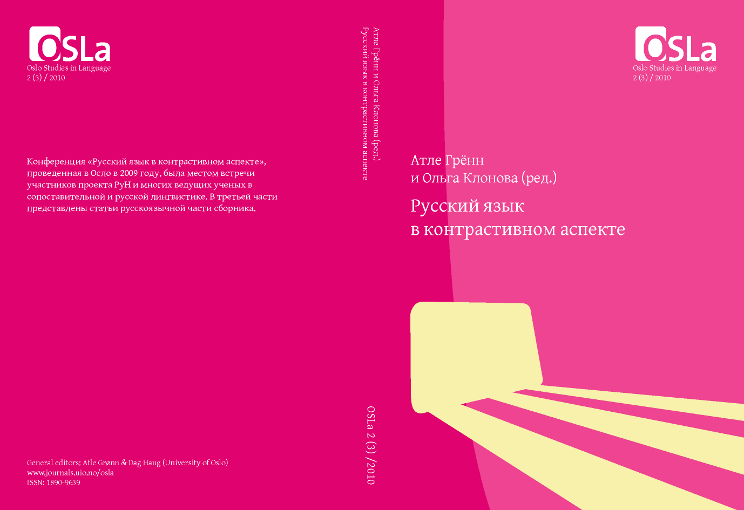 This volume of OSLa contains the proceedings of the conference "Russian in Contrast" (Oslo, September 2009). The proceedings comprise three parts, two in English (Grammar; Lexicon) and one in Russian. The third part of the proceedings can be downloaded here: osla-2-3.pdf. This volume of OSLa contains the proceedings of the conference "Russian in Contrast" (Oslo, September 2009). The proceedings comprise three parts, two in English (Grammar; Lexicon) and one in Russian. The second part of the proceedings can be downloaded here: osla-2-2.pdf. The first part of the proceedings can be downloaded here: osla-2-1.pdf. The present thematic issue is a collection of articles which elucidates important theoretical aspects relating to the explication of implicit (not linguistically encoded) information in written and spoken discourse. Theoretically it moves from relevance theory, through compositionally based semantic and pragmatic reasoning to novel pragmatic theories of the mechanisms involved in constraining interpretations. 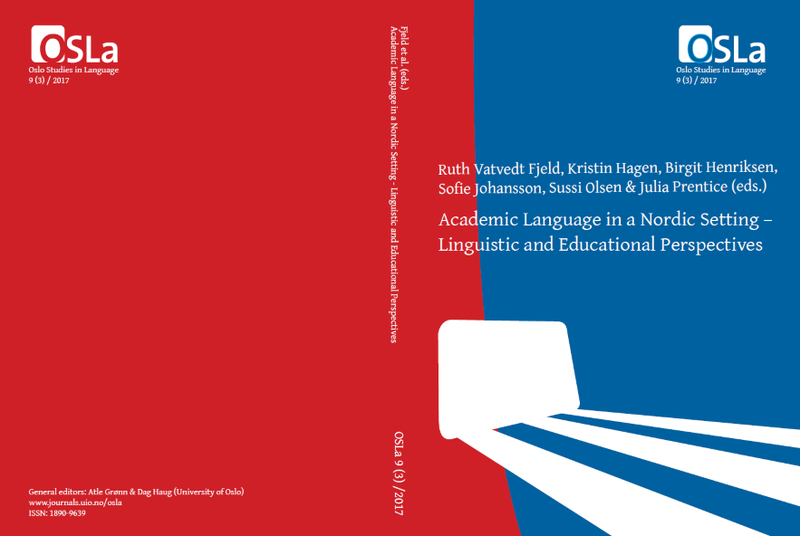 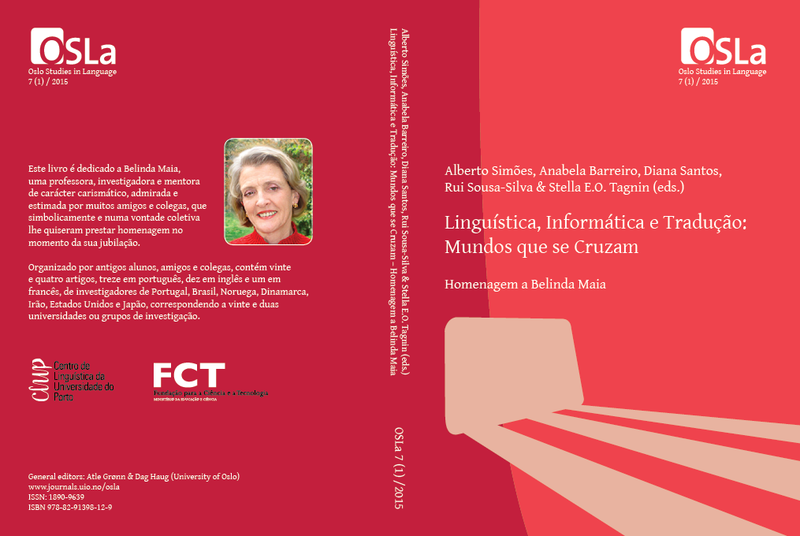 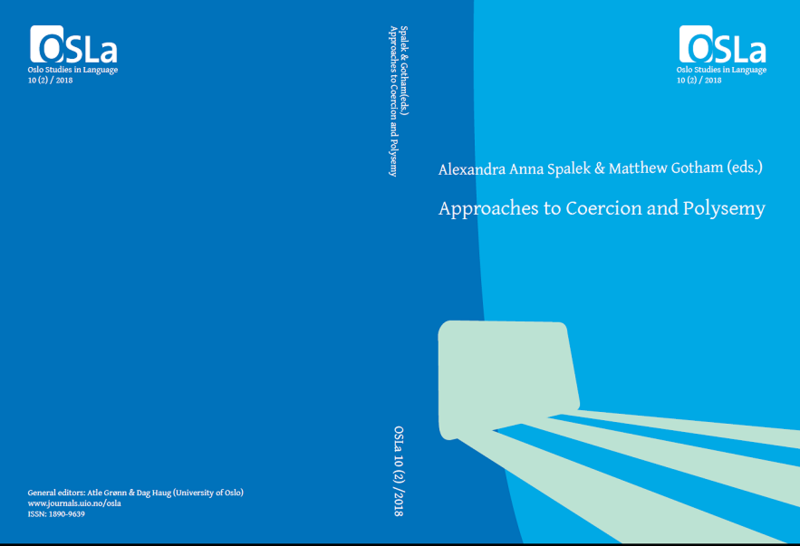 The linguistic phenomena analysed include the impact and licensing of implicit arguments, the representation of non-sentential utterances, the interpretation of discourse markers and the impact of sentence focus on text interpretation.